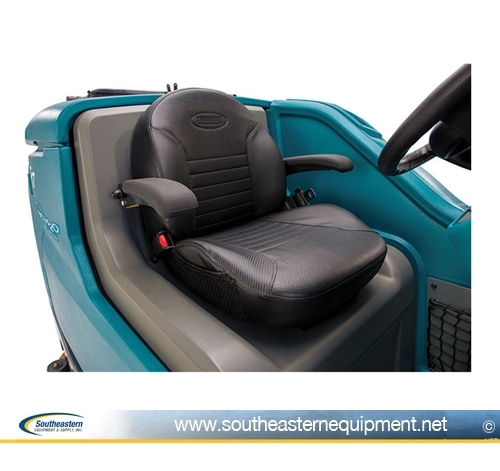 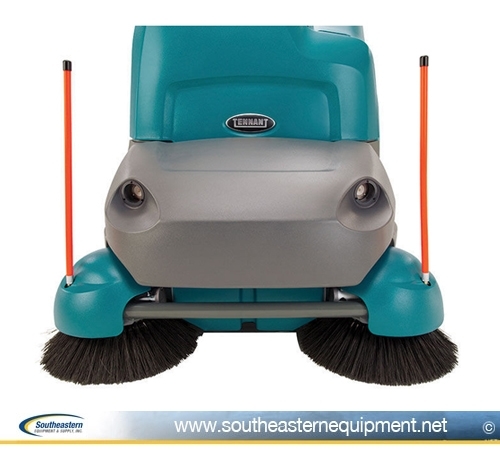 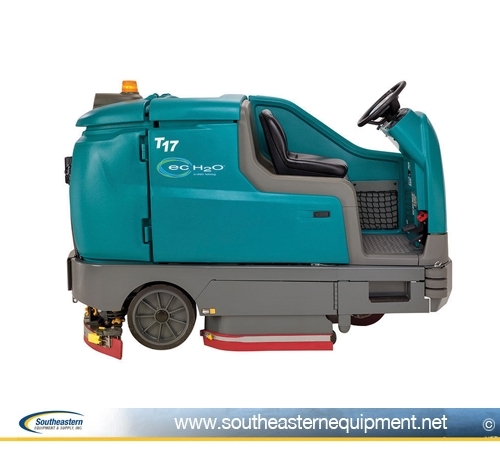 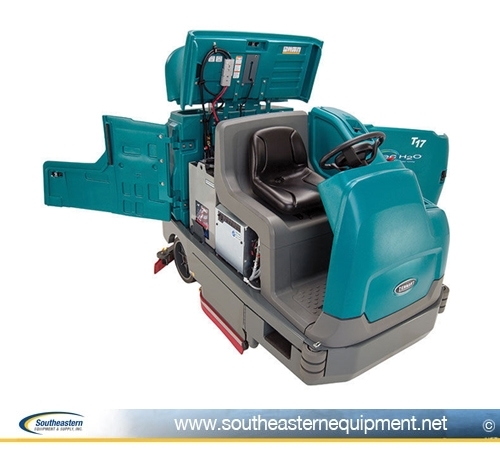 The reconditioned Tennant T17 floor scrubber is an excellent option for a battery powered ride on scrubbing machine. 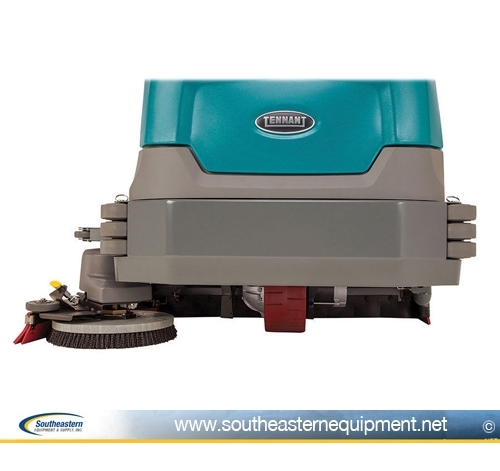 Disk deck offers aggressive down pressure settings. 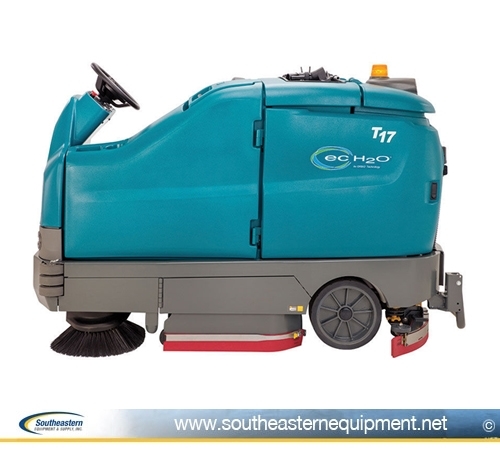 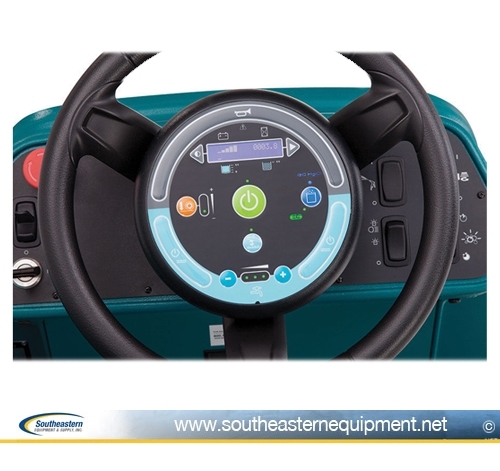 Equipped with ec-H2O, allowing the machine to be used without traditional chemicals. 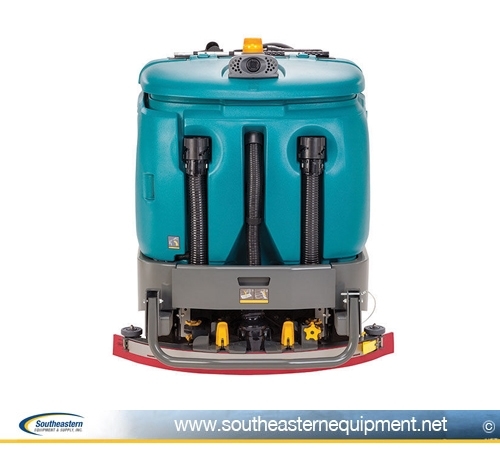 The ec-H2O system creates a powerful cleaner on-board. 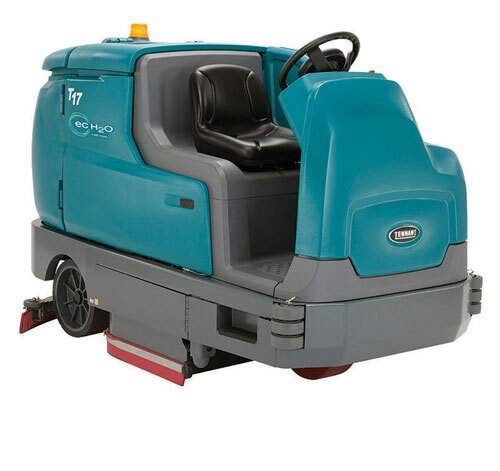 Excellent value over new. 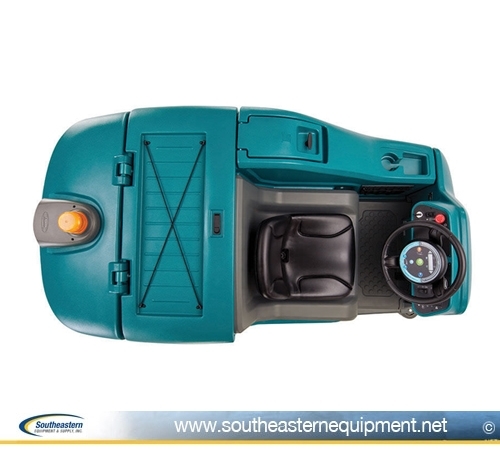 Ships complete with battery and charger. 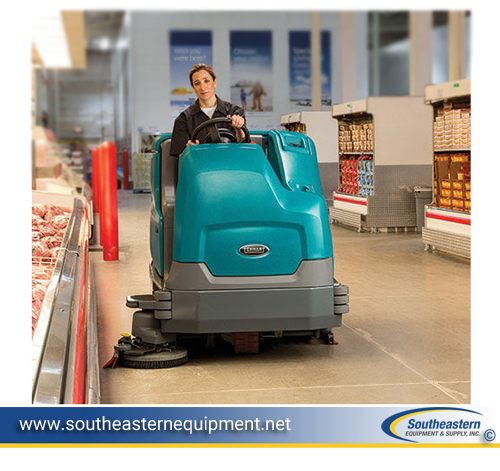 Demo Unit Low Hours. 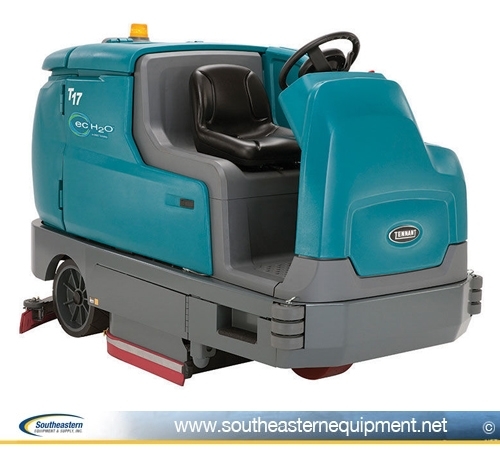 Productivity • Clean a 7-8 hour shift in economy mode, on a single charge, with the largest available battery capacity in its class and reduce costs with maintenance-free brushless scrub and propel motors. 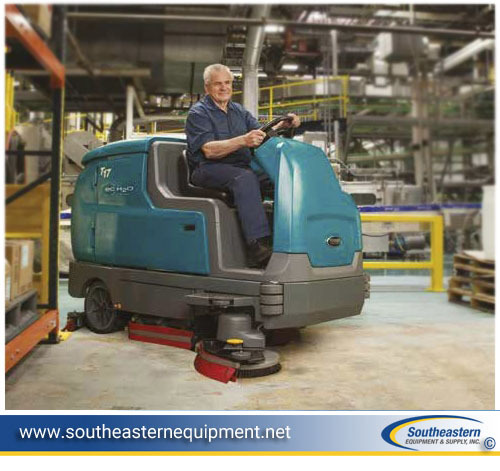 Durability • Protect your investment with a high-performance scrubber that withstands wear and tear in the harshest environments. 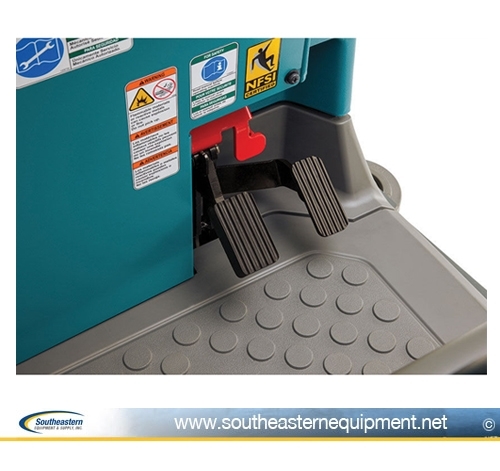 HEALTH & SAFETY • Help maintain a safe environment with reduced risk of slips and falls with our excellent water recovery system. 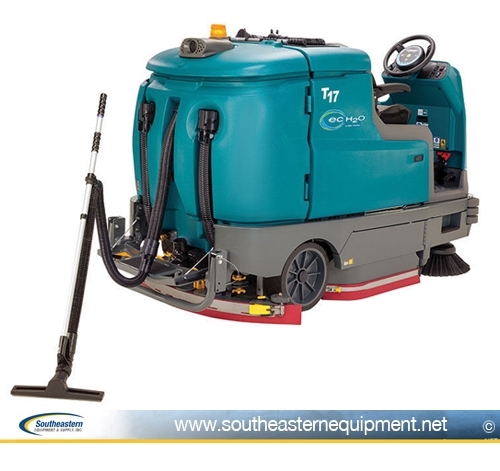 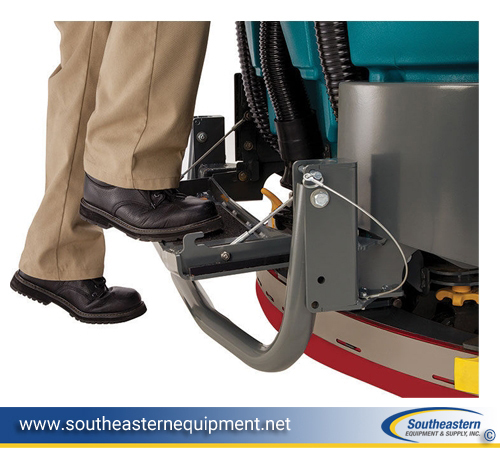 ENHANCE FACILITY IMAGE • Maintain a high standard of consistently clean floors in your facility with a high-performance scrub system that delivers significant cleaning power. 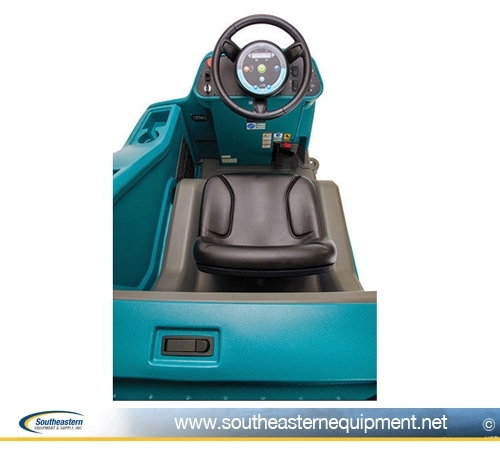 EASY OPERATION & MAINTENANCE • Maximize uptime with easy-to-use operator controls and yellow touch points that provide quick identification to maintenance locations.